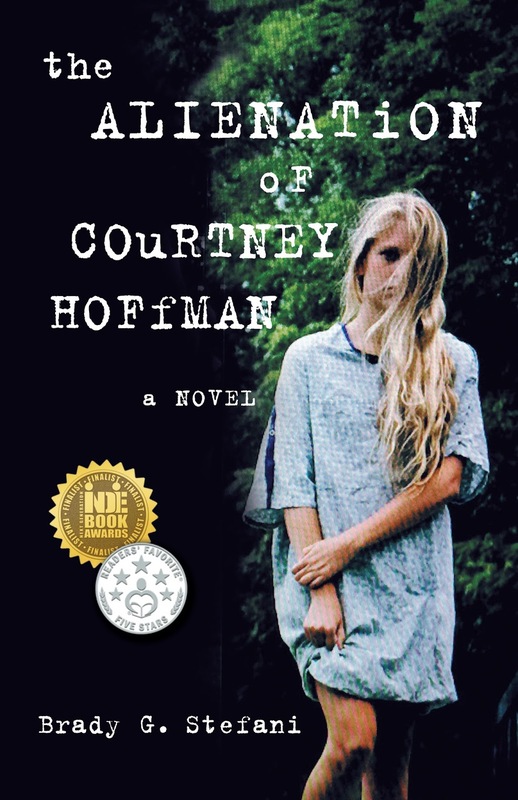 YA Bound Book Tours: Blog Tour Kick-Off: The Alienation of Courtney Hoffman by Brady Stefani! Blog Tour Kick-Off: The Alienation of Courtney Hoffman by Brady Stefani! YA Bound Book Tours is organizing a Blog Tour for: The Alienation of Courtney Hoffman by Brady Stefani. This tour will run from October 17th to 21st. Check out the tour schedule below. Fifteen year old Courtney wants to be normal like her friends. But there’s something frighteningly different about her—and it’s not just the mysterious tattoo her conspiracy-obsessed grandfather marked her with before he disappeared. She's being visited in her bedroom at night by aliens claiming to have shared an alliance with her grandfather. And imaginary or not, they're starting to to take over her mind. “Mental illness is a slippery slope,” her mother warns her. The last thing Courtney wants to do is end up crazy and dead like her grandfather did. But what about the tattoo? And the aliens trying to recruit her? With her new alien-savvy friend Agatha and her apocalyptic visions, Courtney begins connecting the dots between the past, present and future—of her bloodline, and the ancient history that surrounds it. Is she going insane, like her family claims her grandfather did, or is she actually a "chosen one" with ancestral connections to another world? Either way, Courtney has a mission: untangle her past, discover the truth, and stop the apocalypse before it's too late for everyone. 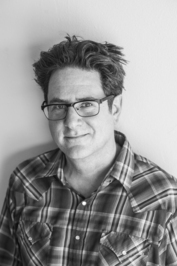 Brady G. Stefani has a bachelor's degree in creative writing, and a graduate degree in law. During law school, he spent time as an involuntary commitment caseworker for the Massachusetts Department of Mental Health, where he interacted with patients suffering from severe thought disorders, including numerous patients presenting with subjectively real memories of being visited and abducted by alien beings (commonly referred to as alien abduction phenomenon). It was through his study of these patients, along with his own struggles with anxiety and cognition, that Stefani became aware of just how deceiving, mysterious, and powerfully resilient, the human mind can be.